81% of UK consumers say contacting a real person is the fastest way to answer their query (Accenture). This principle should be applied to webchat. 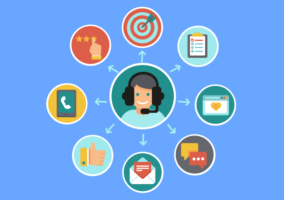 So, how can contact centres set their advisors apart from the chatbots? 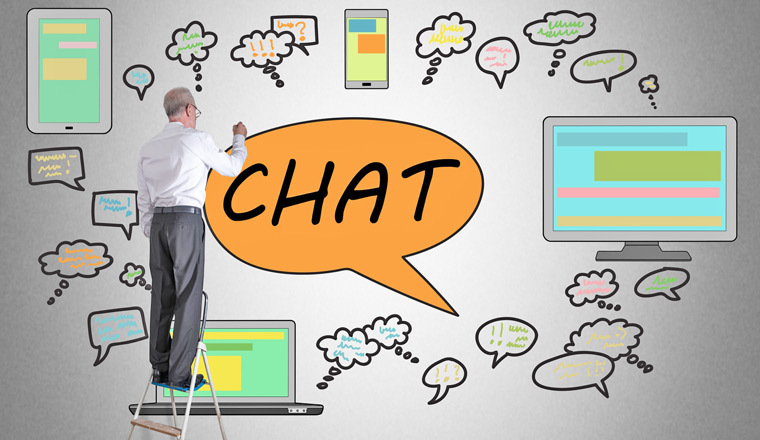 By following these top tips for an improved, humanised webchat service. Make sure you sound real, rather than robotic, from the off. Think of opening a live chat as you would when approaching a walk-in customer. Keep it natural, be confident, and be sincere. If it’s an automated greeting, make sure it sounds natural and polite – as if you were talking face to face. “Hello, I’m Anne. How can I help?” is a pretty safe bet. Don’t go all formal: “Good afternoon, Tamara. My name is Geoffrey and I will be glad to assist you today.” In 2017, hardly anyone speaks like that, so avoid anything that sounds overly formal. Remember that every time you say “you”, you’re talking about your customer’s favourite subject. But you can go one better! Use their name: “I’ll do that right now, Tamara.” Just be careful not to overuse it. Courtesy will never go out of fashion, particularly in Britain. If you’re asking for information, remember to say “please” and say “thank you”. And, if they thank you, be sure to say “you’re welcome”. Just typing “ok” is the written equivalent of a shrug. Chatbots might have come a long way, but they can’t show empathy (yet). We humans still have the edge in that department, and it’s one of the things customers value most when they contact a company. To write with empathy, start by picturing the person you’re chatting to and put yourself in their shoes. If they tell you about something that’s gone wrong, don’t jump straight to the solution – remember to show you understand their situation first. If it’s a baking-hot day and there’s been a water mains burst, you could be dealing with a lot of frantic customers. Or a customer is telling you they’ve lost their bank card. Or they’re trying to find out the next flight to Paris because they’ve missed their connection. Show you understand the situation by acting fast. Get the information you need quickly so you can resolve things ASAP. Being assertive will reassure your customer they’re in safe hands. Then you can show empathy after you’ve dealt with the emergency. Cut to the chase and get all the information you need quickly. If your customer wants to re-mortgage their home, you’ll need to ask some personal questions. Remember to manage your customer’s expectations and don’t leave them waiting. If looking into their account will take you a couple of minutes, let them know. 7. Remember It’s a Chat! Old-fashioned language really stands out in live chats. Words like “may”, “wish” and “whilst” belong in the past. Use everyday words instead, like “might”, “want” and “while”. Keep your sentences short; think of 20 words as a maximum. Minimise the back and forth with one idea per sentence. And don’t answer two questions in one message – it’s a sure-fire way to getting your wires crossed. A few emojis or emoticons here and there can really bring a chat to life. If you’ve been happy to help a customer resolve an ongoing problem, why not flash them a smile :). However, there may be some customers who will not be so keen on advisors doing this. So, maybe ask advisors to not do so when interacting with certain customer groups. But on the whole, if webchat is the customer’s preferred channel, it is more than likely that they will be happy for an advisor to use emojis to personalise the conversation. They do say that to err is human – but always check before hitting send. Don’t let yourself down with sloppy spelling and typos. If you carelessly sign off with “your welcome”, you’ll leave your customer questioning your attention to detail. What other tips would you advise to improve the webchat experience? I’d add two points – firstly, make sure that actually have the resources in place to offer chat when customers want to access it. Research we carried out with retailers found that just 25% of them had it working when tested, despite 43% claiming to offer it. Secondly, arm agents with the knowledge they need to provide accurate answers by giving them access to a centralised knowledge base, so that they can focus on other factors, such as empathy and context. A really interesting article! I currently manage a team who handle 500+ Live Chats per month from customers. 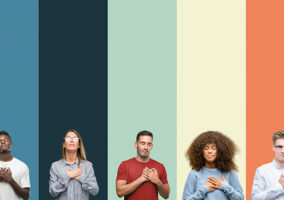 A lot of the article is very much common sense, but I think it is important to mirror the customers tone and language. It also provides a great opportunity to build rapport with the customer and make their experience memorable.